We build confidence, self-control, and empower future leaders. 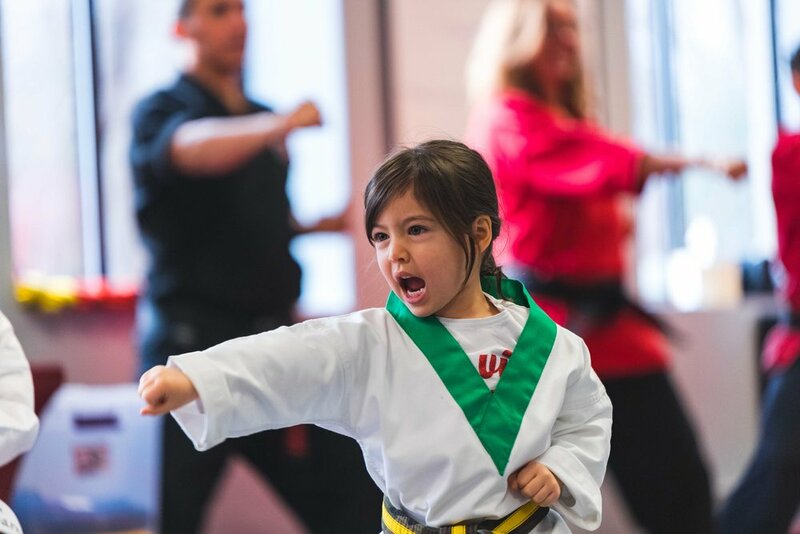 Mini Dragons is a once-a-week 30 minute class. Our Mini Dragons program is specially designed for 3 year olds, the perfect age to begin learning skills beneficial for growth and development. We focus on good listening, attention and focus, self- control, balance, coordination and flexibility. We teach all of this in a very positive and supportive way to ensure that kids have fun while feeling confident in physical activity. Little Dragons is a twice a week 30-minute program. Little Dragons is designed for children in preschool and kindergarten. Our age-appropriate classes develop fundamental listening skills, focus, and fine and gross motor skills. This program also begins to lay the foundation for kids to learn important life skills around self-discipline, respect and positive relationships. Juniors is a twice a week 40-minute program. 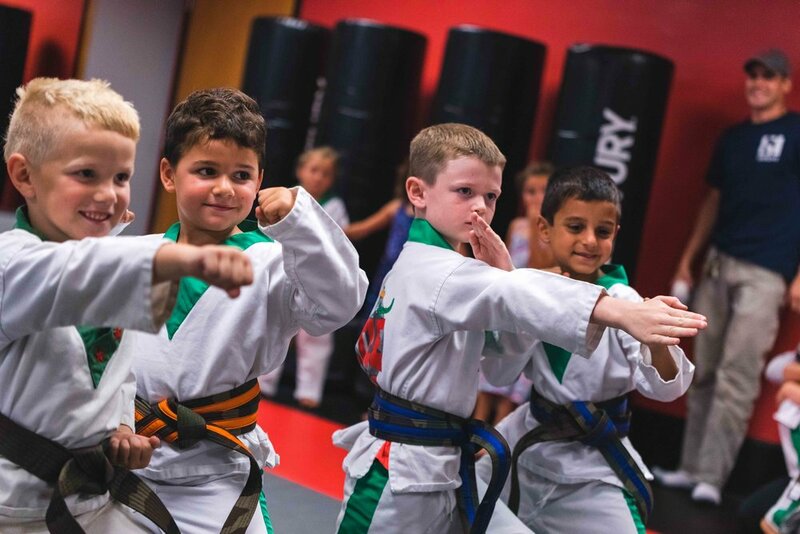 Our Juniors program is designed for 1st graders and above, starting at the white belt (beginner) level all the way up through junior black belt. 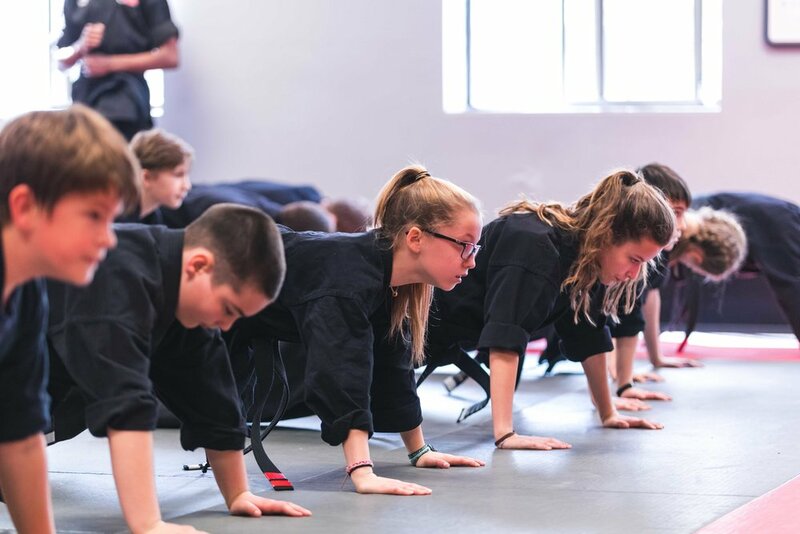 We have a well rounded, high energy curriculum focused on physical fitness, practical self defense skills and other aspects of age appropriate martial arts training. 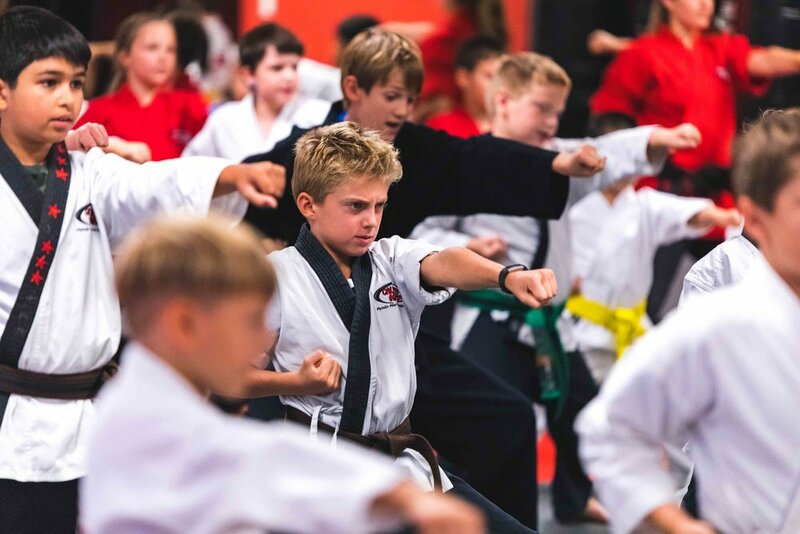 We also focus on building important life skills kids can use outside of karate such as confidence, self discipline and integrity all in a positive and encouraging environment. 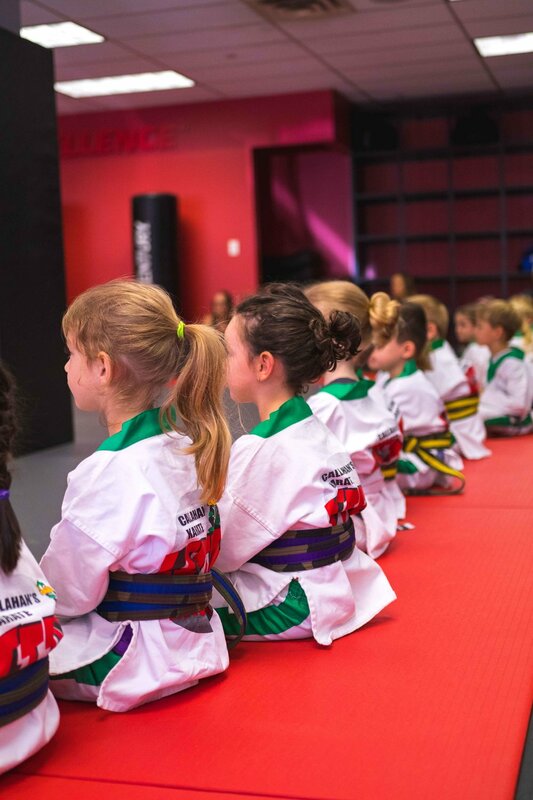 We integrate topics into our classes such as kindness and respect while helping children build healthy relationships and manage conflicts and bullying.